Watch this on BBC last night, really loved it. Michael Caine stole it, fantastic as a washed out one time promoter. Jane Horrocks was brilliant all the way through. A real black comedy that I really enjoyed with some class acting. If this doesn't pick up Oscars then I'll be shocked. What a coincidence Keith, my wife just came home from the movies after watching the same film. She absolutely loved it! A dim-witted man (Ian Carmichael) looking for a career in industry gets a job at his uncle’s weapons factory. He ends up an unwitting pawn of both the scheming management and the rebellious trade union, and becomes a central figure in a strike that has been manipulated as part of a dodgy arms deal. 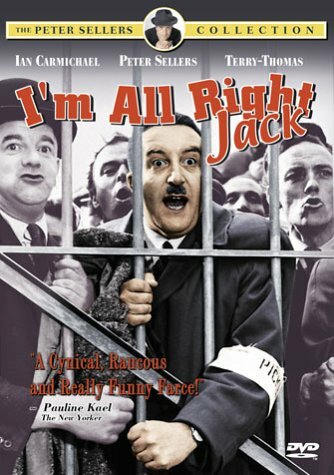 Satirical comedy, starring Ian Carmichael, Peter Sellers, Terry-Thomas and Richard Attenborough. Classic Boulting Brothers comedy. 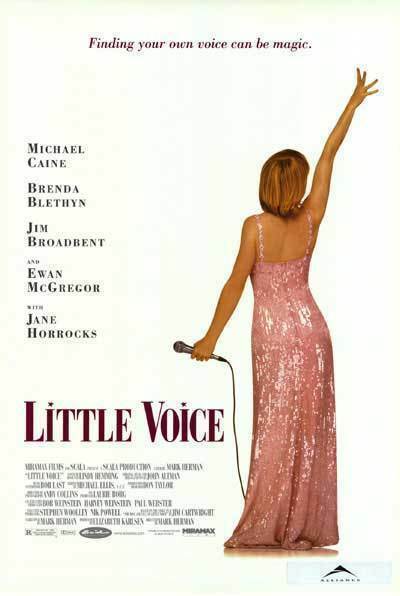 Great film and Liz Fraser was hilarious. ... and Irene Handl was (as always) superb. I've been watching For The Love Of Ada on talking pictures TV. Funny and sometimes simple but innocent humour a bit like Last Of The Summer Wine before its time. I'd love a time machine. Can't see the image - which one was this? BlackkKlansman perhaps? Last night I watched Blackkklansman. Black humour indeed. I had a special interest for this film because of finnish actor Jasper Pääkkönen in Felix Kendricksons role. Watched quite a few lately. BlackkKlansman - excellent and I hadn't realised until afterwards that the star is Denzil's son. 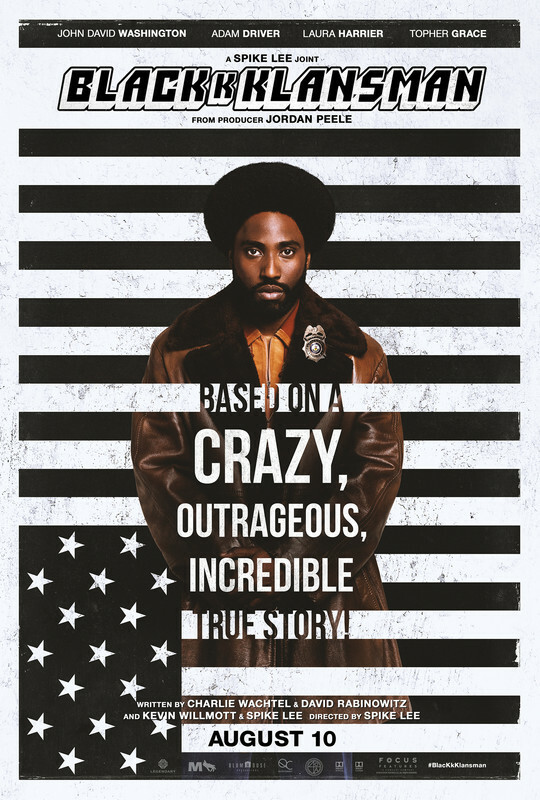 Spike Lee magic where he somehow makes a really funny, watchable film while driving home the worst of racism and at the end shines the mirror back at how close this is to the surface today. Equalizer 2 - starring Denzil and a much better watch than the first one of this series. We all enjoyed this one. Not a particularly deep plot but tough guy action well done by a very good actor (if you never got around to watching Fences I would definitely recommend that one but it's nothing like this. Solo - from the Star Wars suite. Really struggled to get into this one and almost gave up after the first 20 mins or so but it did get better and was 'OK'. Essential for the Star Wars aficionados I guess but requires more perseverance than Last Jedi (for me). The Spy Who Dumped Me - really didn't expect anything much at all from this one but it was a really good watch - funny, fast moving action and all of that despite me typically avoiding this type of movie. The two lead actresses bounce off each other throughout making it very funny. Death Wish - Bruce Willis remake of the Bronson cult movie. Probably not in the right mood for this one when we watched it but it was kind of OK at best. I like Bruce but not sure he is 'dark enough' for this one. Fallout - Mission Impossible - you have to hand it to Tom Cruise - he manages to deliver a very watchable, not stop thriller every time. I always start these thinking - oh, not again - and finish saying - brilliant. Top big budget all out action thriller. The Guernsey Literary and Potato Peel Pie Society - I read that this is accused of being sugary sweet but perhaps we just in the right mood for it because we all loved enjoyed this one.